Office is open 8:30 to 4:30 Monday-Friday. We are a year around event center that provides facilities for numerous public and private events. 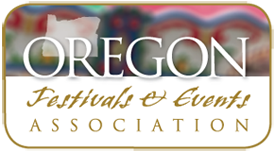 We host the Canby Wine, Food & Brew and the Clackamas County Fair.